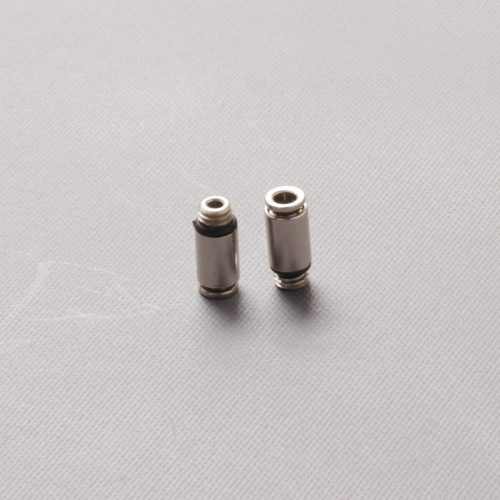 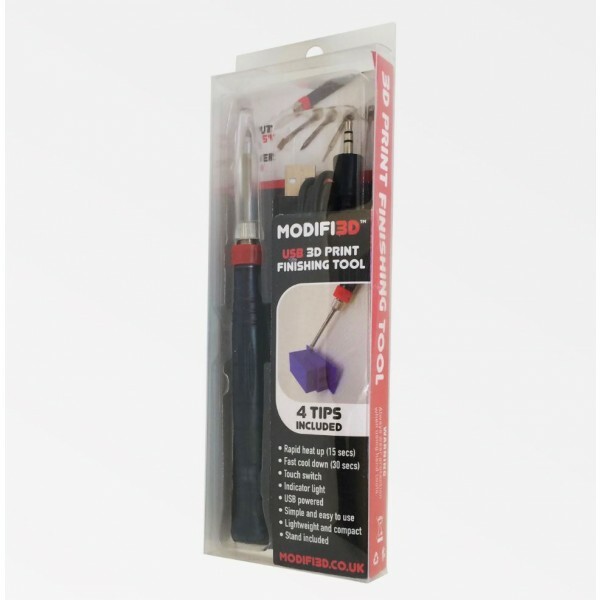 Heated tool with specially coated interchangeable tips designed to finish, repair or modify 3D printed parts. 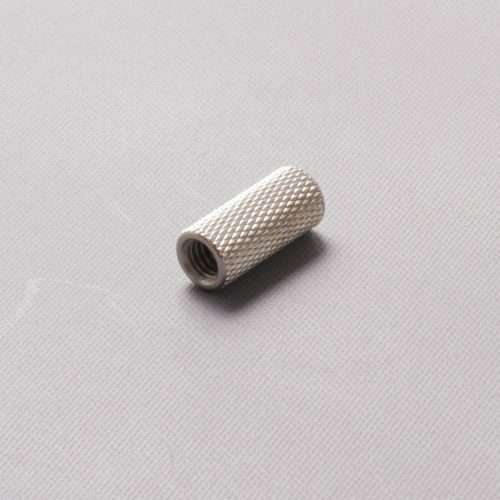 This is where the MODIFI3D Finishing Tool steps in. 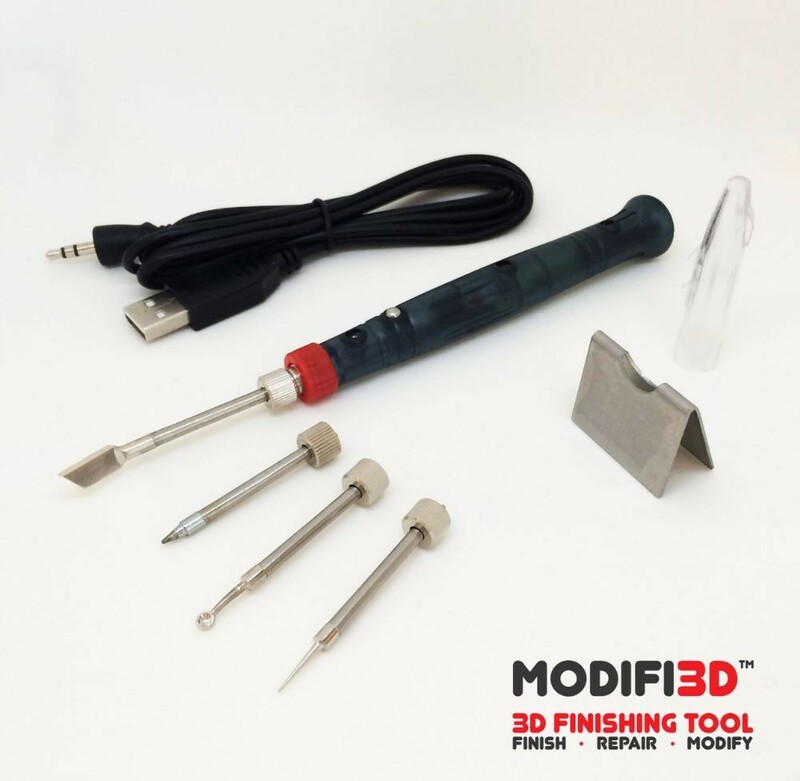 MODIFI3D is a heated tool with specially coated interchangeable tips designed to finish, repair and modify 3D printed parts. 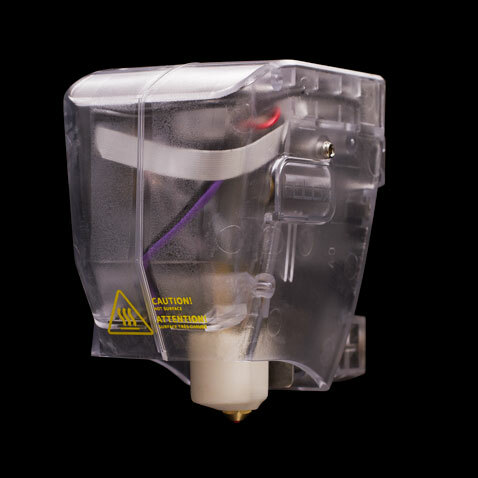 MODIFI3D Is designed to replace much of the sanding, scraping and snapping to finish off your 3D prints.